Upset over not getting a portfolio of his choice relating to social cause, Excise Minister Satish Jarkiholi on Tuesday tendered his resignation to Chief Minister Siddaramaiah. The development comes at a time when the Chief Minister has been consistently under pressure from his own partymen over Cabinet portfolios. “I am not after power or money. I do not aspire anything from the government. For the next three and a half years, Siddaramaiah will be our chief minister and I will work with him. 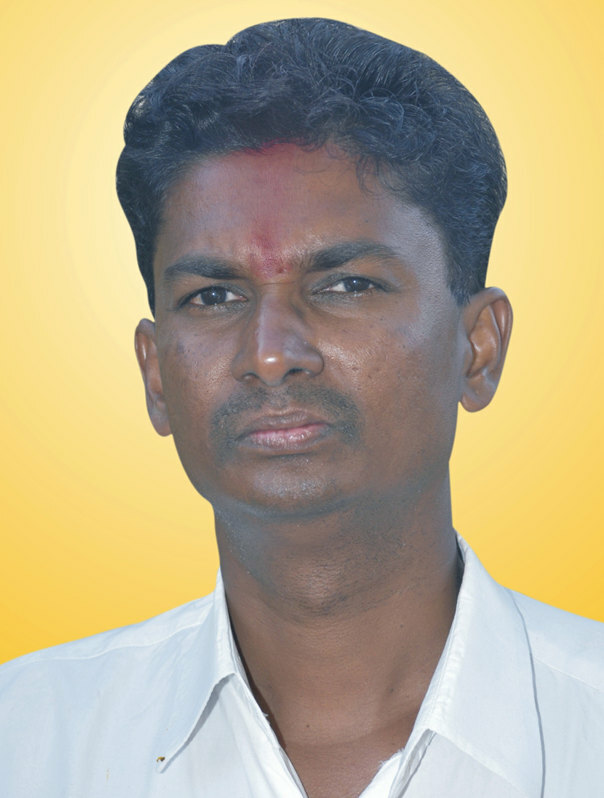 I have also spoken to state Congress chief Parameshwara and have decided to continue in party building efforts,” Jarkiholi told a press conference at his residence in Gokak, Belagavi district.